Leah's Crafty Life: oooh Tiddly discount my friends!! oooh Tiddly discount my friends!! 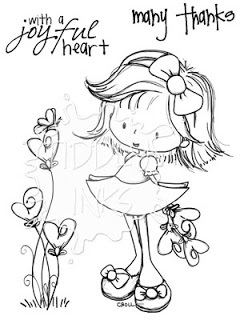 Normally, I would have shared our new Tiddly Inks digital and clear stamps release yesterday, but the shipping fairies have not been nice and timely for Christy. Even though we are waiting on the clear stamps to arrive right now, we DO have the digital images in the shop and ready to go. Want to meet the new cuties? Here is Emma & Jake, Love Fully! 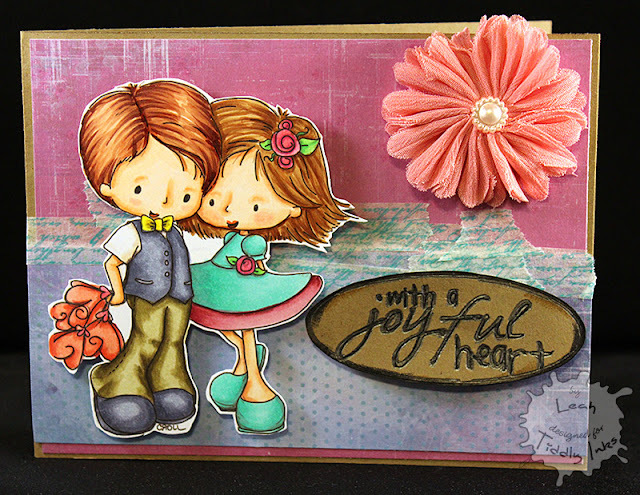 Jake & Emma were colored on Crafty Boots Deluxe Crafter's Cardstock using Copic Markers. I combined these little darlings onto one scene and colored them up. 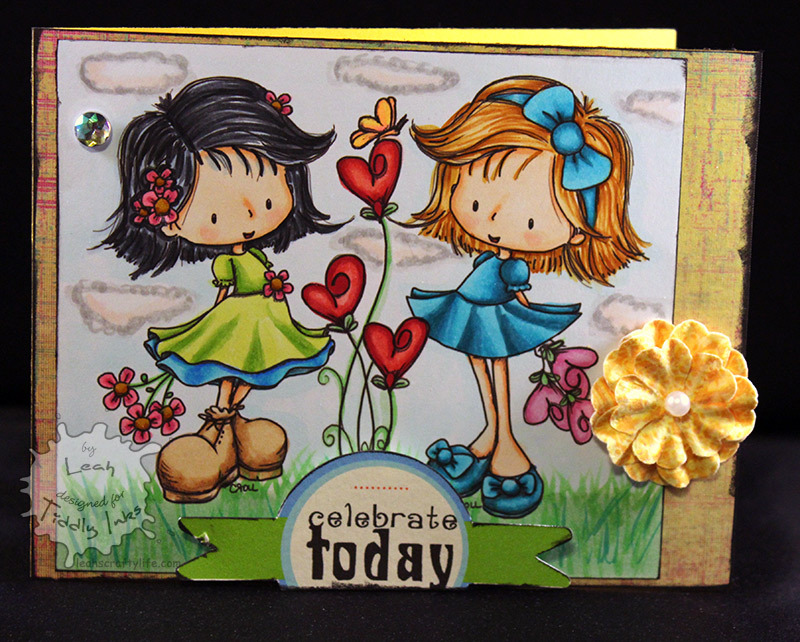 Bloom Beautifully is on the right and Celebrate Joyfully is on the left. Bloom Beautifully & Celebrate Joyfully were colored on Deluxe Crafters Cardstock using Copic Markers. To celebrate the new releases.. Christy is having a sale in the whole shop. Yes!! The WHOLE shop. On Sale. Until January 28th! You can save 15% off using the code below. Enjoy the sale my friends, you deserve it!! 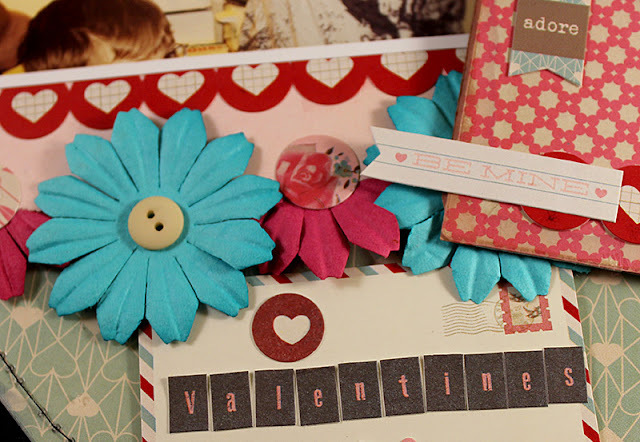 PS.... here is a sneak peek of a new kit club coming February from Clear Scraps.. and I am lucky to be a part of it all!! Go like them on Facebook so you can keep track of the details and release! You won't want to miss it!! Ohhhhhh these are gorgeous!! I love love love love the colors and the flowers!!! Off to check out their FB page too!! Swoon!! 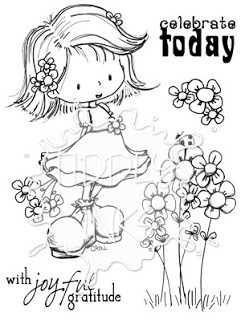 That darn girl comes up with the cutest little images! I can hear my bank account moaning now! lol! Dang mail! I wish we had those sucky tubes like at the bank and we could send or get stuff immediately! 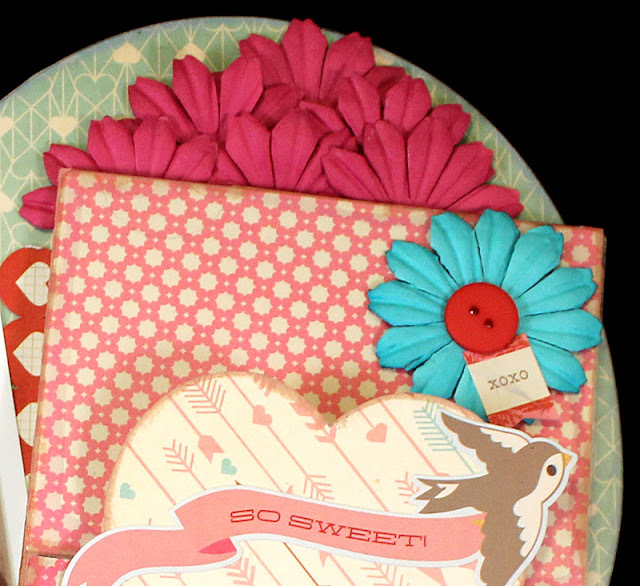 These are both darling, you did a fab job with these newbies! These are wonderful! Love your folds!!! Gotta have them. oh my gosh Leah!!! totally swooning at both of your cards hun, they are both so adorable!! Super super cards!! Very sweet!! Day 3 new release with SOG! Day 2 of Releases with Some Odd Girl! New Clear Stamp release with Some Odd Girl!! 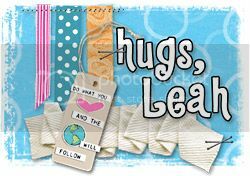 CHA 2013 Clear Scraps Blog Hop! !